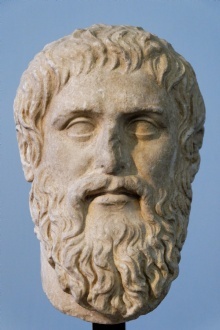 "Good people do not need laws to tell them to act responsibly, while bad people will find a way around the laws"
This quote is written / told by Plato between 427 BC and 347 BC. He was a famous Philosopher from Greece. The author also have 111 other quotes.